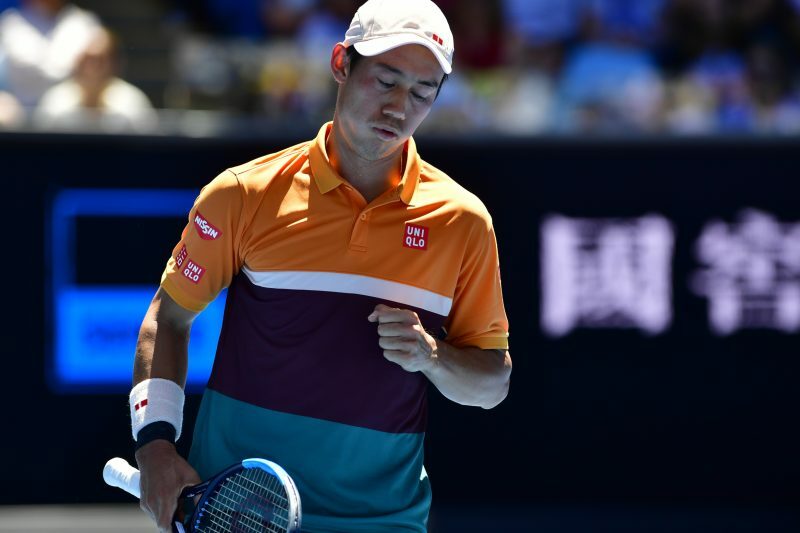 The next gen star has battled to the biggest win of his career in Melbourne. 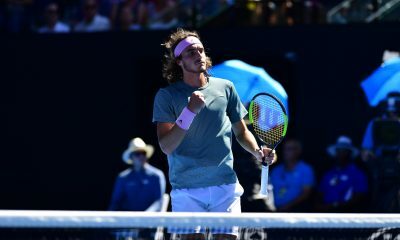 20-year-old Stefanos Tsitsipas has become the first Greek player in history to reach a grand slam quarter-final after stunning defending champion Roger Federer 6-7(11), 7-6(3), 7-5, 7-6(5), in a enthralling encounter at Melbourne Park. The fourth round clash was a battle between a veteran of the sport and a rising star. Heading into their first tour meeting, Federer has won 99 more titles than his opponent, claim 334 more main draw wins in a grand slam and recorded 711 more victories on a hard court. The statistics pointed to a comprehensive Federer win, but in reality is was a dream performance by the underdog. The tenacity of Tsitsipas’ play proved too strong against Federer as he saved all 12 of the break points he face. Blasting 20 aces and 62 winners past him. 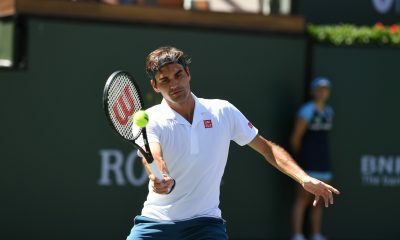 Meanwhile, Federer showed glimpses of his brilliance, but came unstuck with his erratic forehand. “There is nothing I can say to describe it right now. I am the happiest man on earth right now.” Tsitsipas said afterwards. From the onset there was drama in the match. 20-year-old Tsitsipas received two time violations during his opening service game for exceeding the 25-second time limit between points. 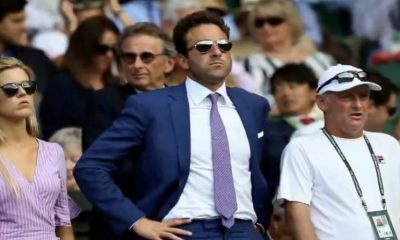 Then later in the game, Federer took a swipe at umpire James Keothavong for rewarding a point to his Greek rival following a successful hawk-eye challenge. Saying he only made that decision because he had a ‘bad conscience’ about penalising Tsitsipas earlier. 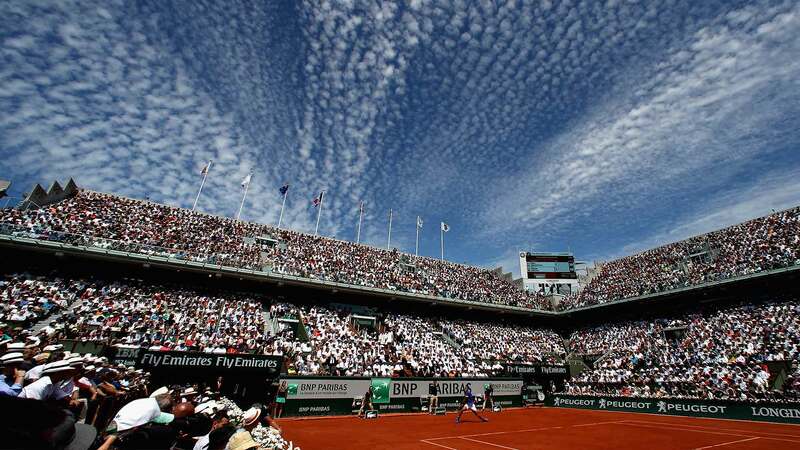 The dramatic start to the match paved way to what was a high quality opening set of tennis. Heading into the match Tsitsipas, who is 17 years younger than Federer, said he grew up watching and studying the game of the Swiss Maestro by watching YouTube videos of him. 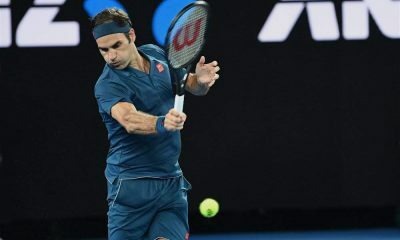 This was evident as Federer was forced to battle hard against his opponent, who showed little fear despite his inexperience of playing on the big courts of grand slams. 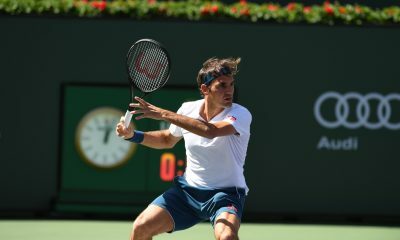 A roller coaster 24-point tiebreaker saw Federer prevail after saving three set points. Nudging ahead 12-11 with the help of a clean forehand winner, he sealed the lead in somewhat unfortunate circumstances. Midway through a rally, a call of ‘out’ from the crowd in relation to a Tsitsipas shot. 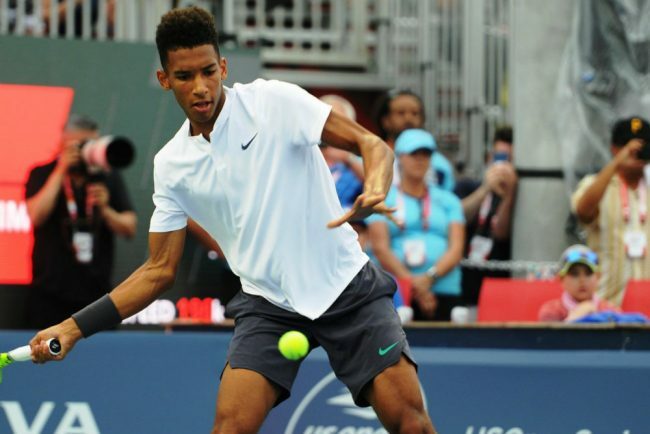 Although it is unclear if that interrupted the moment of the Greek player, he shortly after hit an unforced error to gift Federer the one-set lead. Frustratingly unable to pull away from his opponent, Federer was engaged in what was a game of cat and mouse. 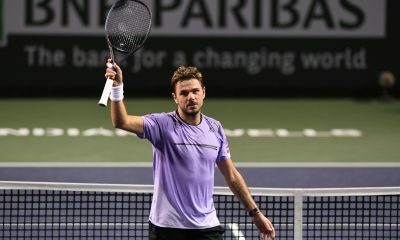 Eight chances to break Tsitsipas in set number two came and went as another tiebreaker loomed. Meanwhile, his inspired opponent continued to defy the odds. 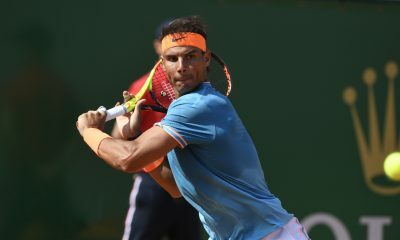 Hitting his way through the second set tiebreaker. 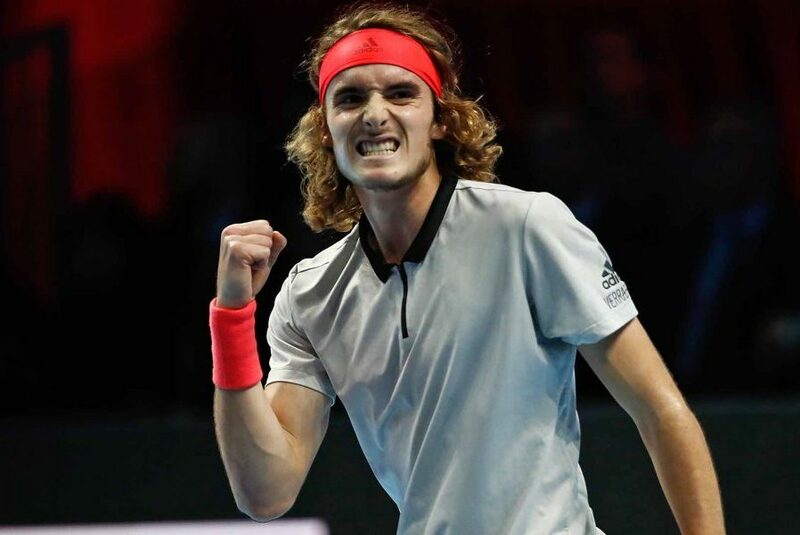 Tsitsipas’ courageous play was rewarded after a deep forehand winner clinched him the second frame to level the match. 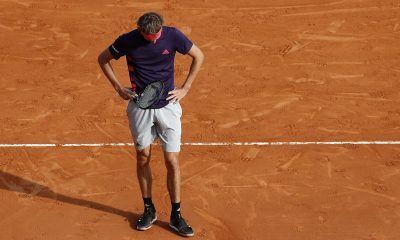 It wasn’t until almost three hours into the match that the first break occurred in what was a significant moment for Tsitsipas. Continuing to remain resilient behind his serve, the world No.15 proved too much for Federer. 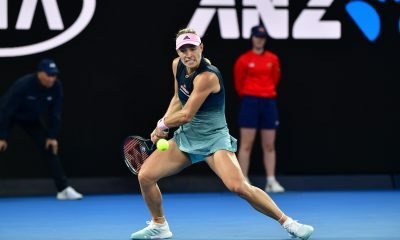 Trailing 5-6 in the third, the 20-time grand slam champion hit three consecutive forehand errors. Gifting the underdog the lead for the first time. 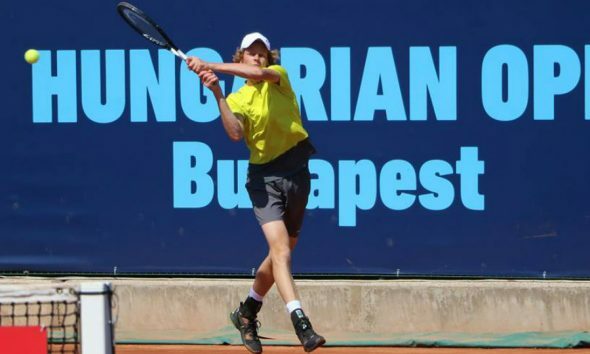 With the chance of creating Greek tennis history, Tsitsipas didn’t fault at the prospect. Like the entire match, it was just a couple of points that separated the two titans. At 5-5 in the four set tiebreaker, a out call rewarded Tsitsipas his first match point. Prompting an eruption of hysteria among the crowd. Victory was then sealed after a backhand from the 37-year-old crashed into the net. Prompting a look of disbelief on Tsitsipas’ face. “Roger is a legend of our sport. I have so much respect for him. He has shown so much good tennis over the years. I have been analysing him six I was six. It was a dream come true to be on Rod Laver facing him. Winning too, I cannot describe it.” Said Tsitsipas. “It’s important to have this aggressive mindset. Play in the moment, have first serves in and press from the very beginning. I didn’t lose my patience. That was the key to save those break points. Overall, I showed a great fighting spirit and determination.” He added. Spain’s Roberto Bautista Agut will be the next opponent for Tsitsipas. 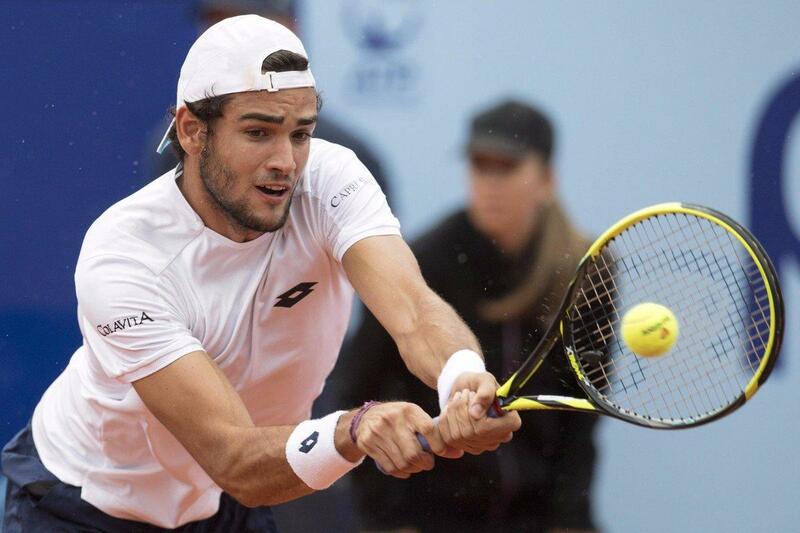 The 30-year-old upset 2018 finalist Marin Cilic 6-7(6), 6-3, 6-2, 4-6, 6-4. Achieving the best grand slam run of his career. 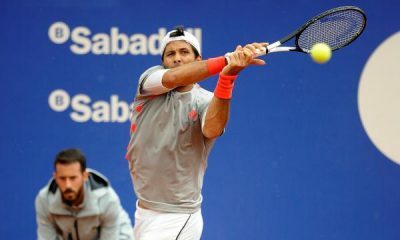 Agut is yet to lose a match this season after winning the Qatar Open prior to the Melbourne major. As a result of his loss, Federer will drop outside of the world’s top five on Monday. The first time he has done so since March 2017.